The Sanibel-Captiva Conservation Foundation reported the following nesting statistics as of July 3rd. 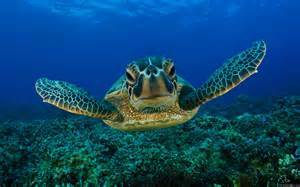 For more information on Sea Turtle nesting CLICK HERE to go to their website. The second ever documented Leatherback sea turtle nest on Sanibel was found on May 29th.